Effortless beach waves with an imperfect bun to match. Spice it up with a few cornrows. 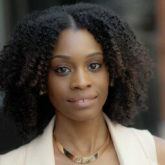 Give your wash and go a new do with this simple style. Super high box braid knot. 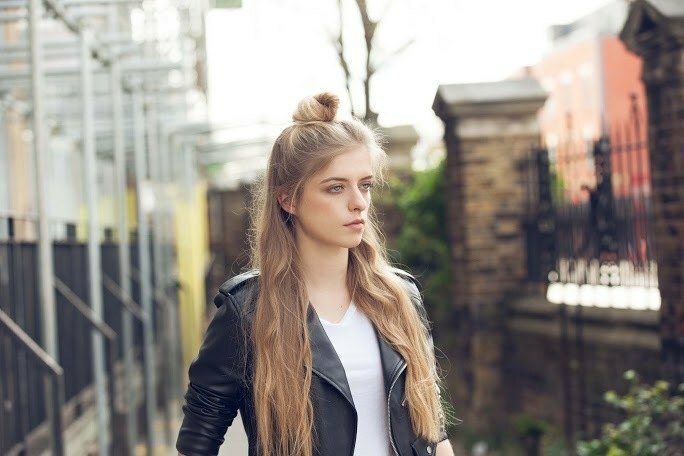 Gather your long hair up into this easy style. Turn a loose braided pony into a cute bun. 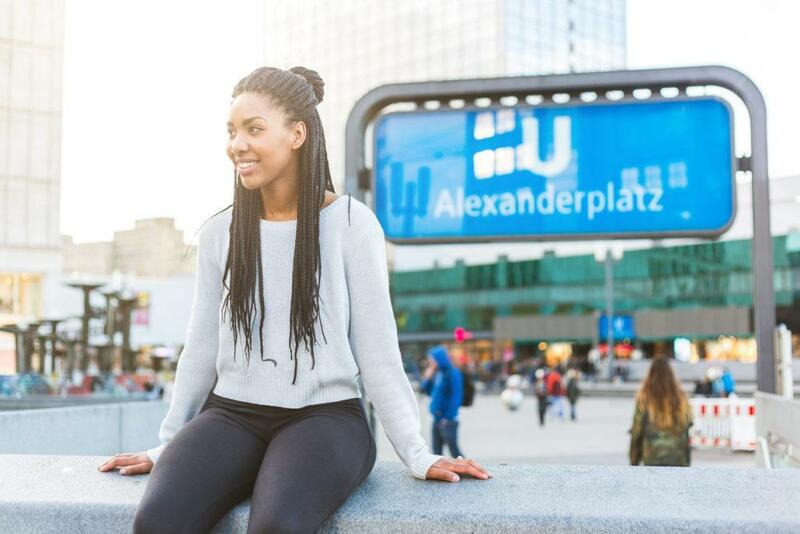 The half up half down bun is perfect for street style pics. Pull your braids up into this mid bun style. 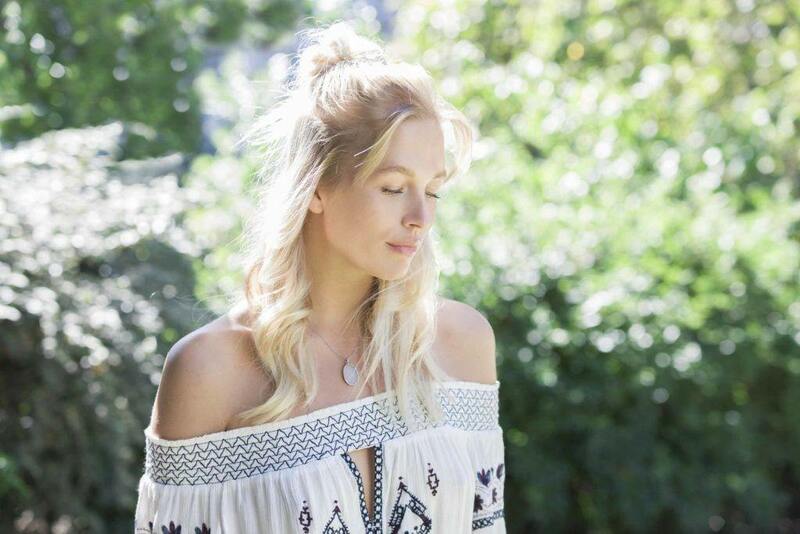 Pull just your midsection of braids into a top knot. Two trends in one. Have fun with buns and purple hair this season. Double the buns with space buns. Why do one braid when you can do two? Just a couple more ways to style the hairstyle trend that we just keep lovin’. A cute little top knot ‘fro. Have fun with afro styles. 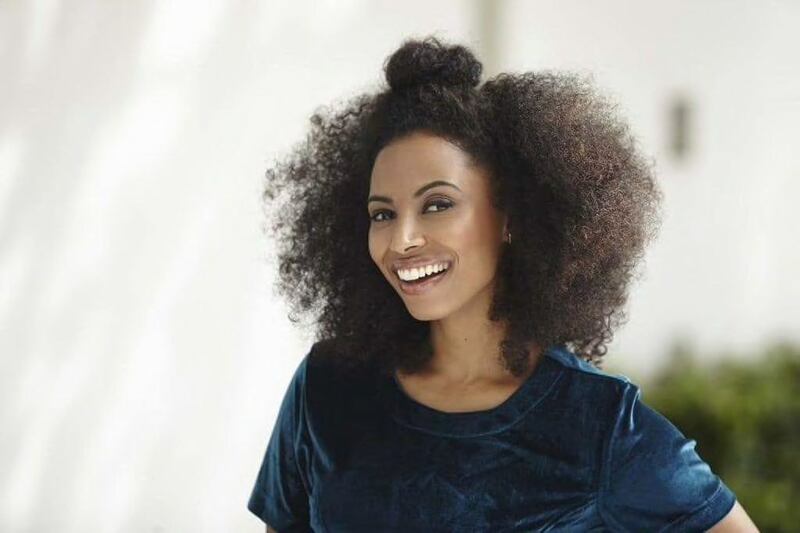 Brush out your ‘fro for a fluffy and voluminous effect, then gather your mid-section into a bun and secure with hairpins. There’s nothing better than a beach wave hairstyle with a texture that reminds you of the ocean breeze. 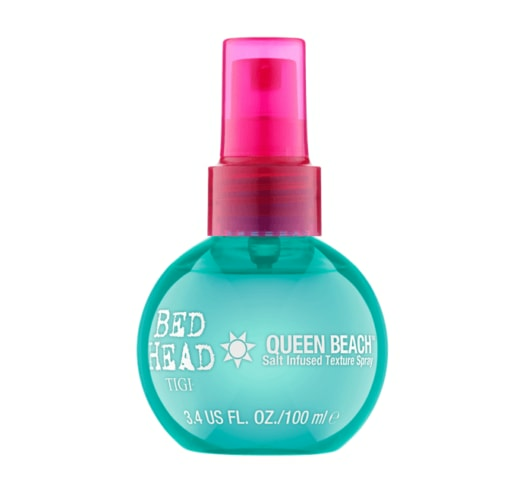 Create this effortless look with the help of Bed Head by TIGI Queen Beach Salt Infused Texture Spray if you’re recreating this look at home. Got a fancy event on your agenda? Turn the trendy half up style into a polished and more refined look. Learn how you can create a bow bun with our simple tutorial. The simple braided bun style. We all know there are so many ways to create a braided hairstyle. Add this half up style to your list! If you want a funkier look, jazz up your half up top knot style with cornrows. Create three mini French braids at the center of your hair, then wind the ends of your hair into a bun. 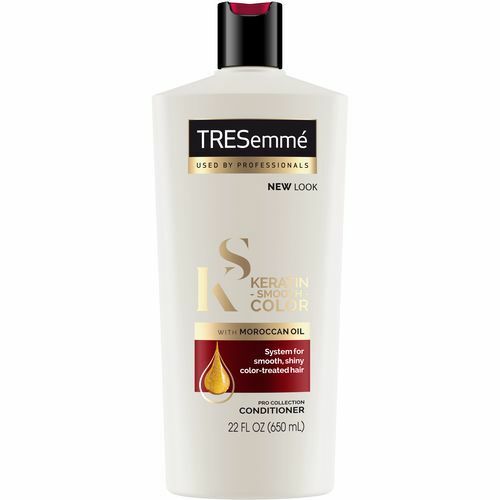 Give your wash-and-go a new twist with this simple style. You know those days when you just don’t know what to do with an old wash-and-go? Try your hand at this half up bun. The more lived-in your curly texture, the better. Stand out from the crowd with this girly floral bun style. It’s so easy to do! Try our floral bun tutorial to get the look. Mix two trends at once! 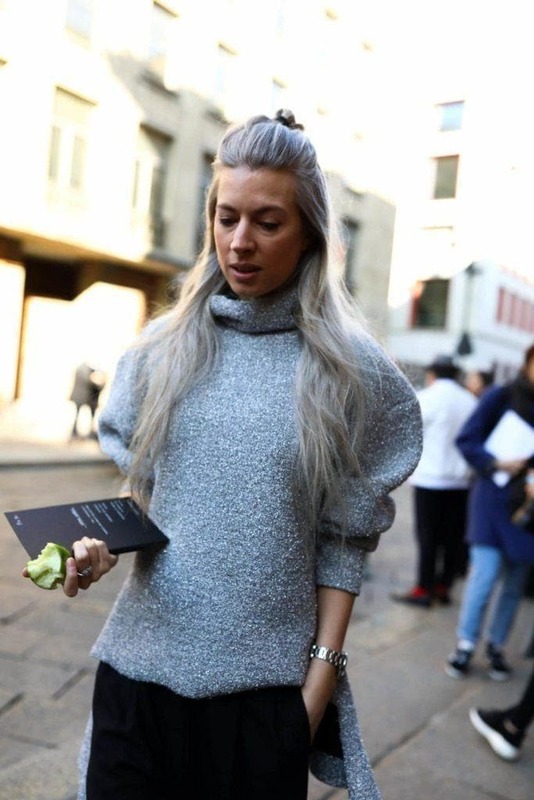 Gray hair is one of those hair color trends that’s taking longer to die down than we thought. Keep the look fresh by constantly changing the way you style the look. 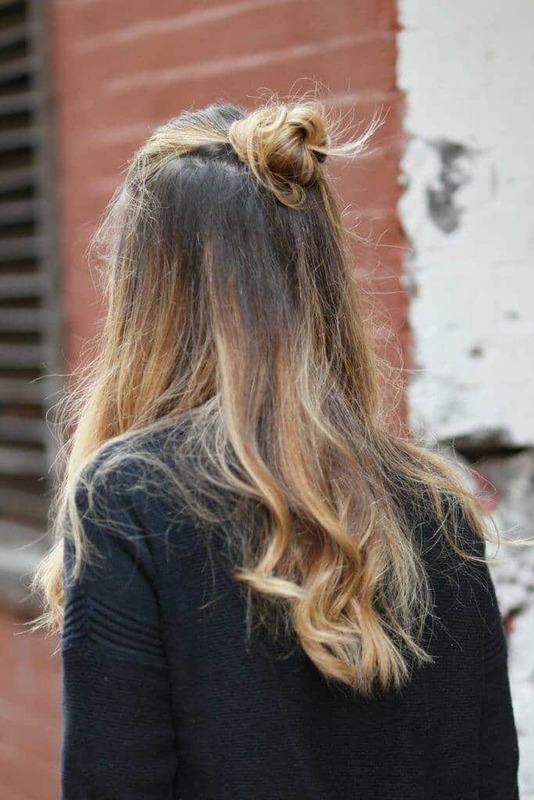 This half up bun is a great place to start. The super high box braid knot. 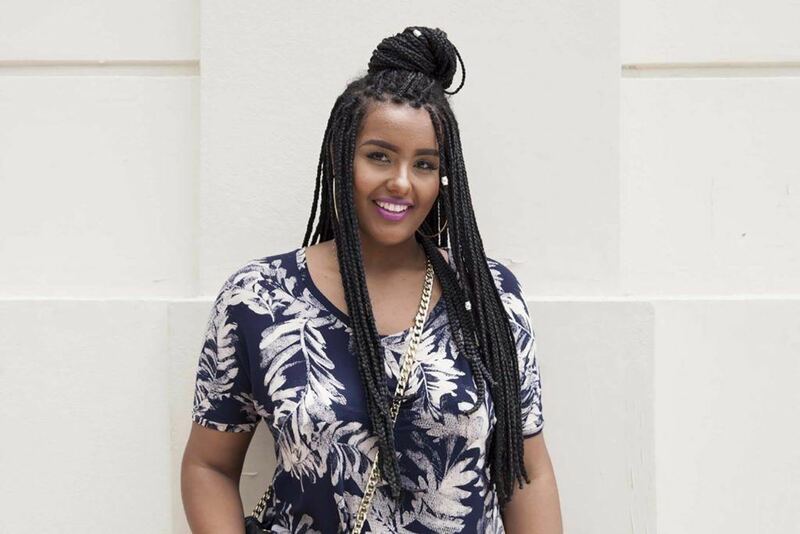 Pull your braids out of your face with this super high box braid top knot style. What we love about the length of the lob haircut is that you can still pull your hair up into an updo whenever you want. 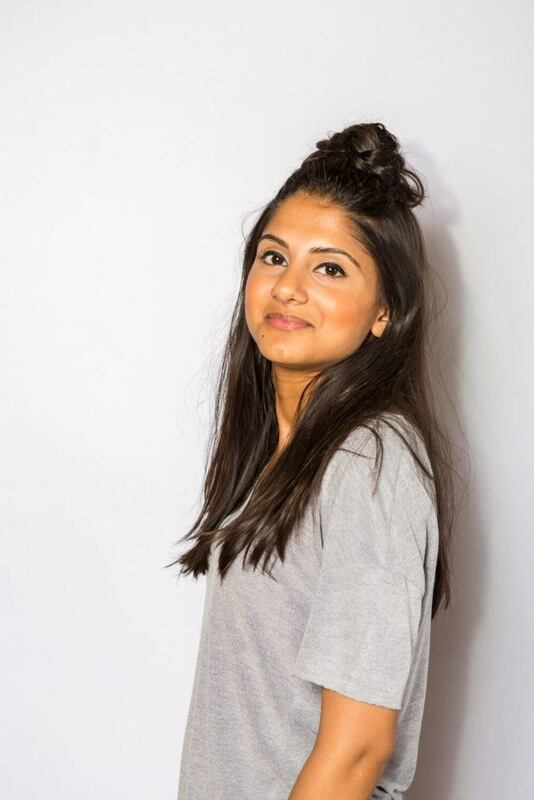 Try this stylish loose bun on your lob. Sleek and bone straight extra long hairstyles were hot on the red carpet. 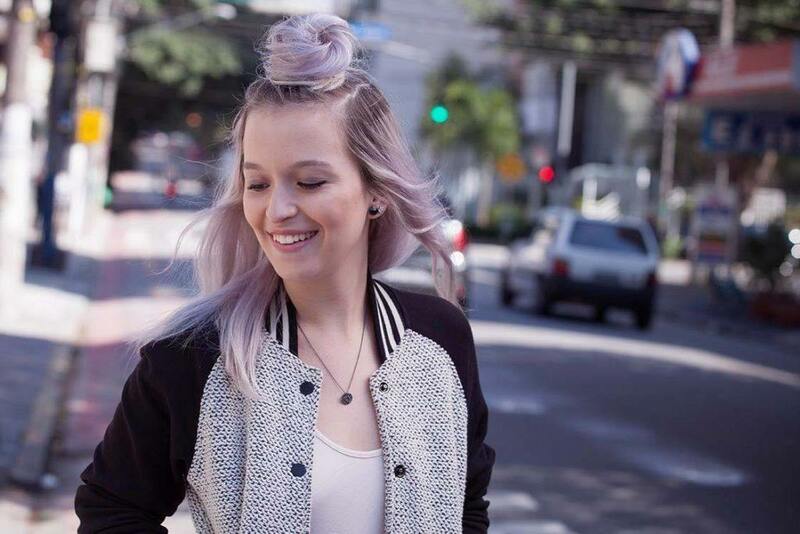 For a more playful take on the trend, mix it up with a wavy texture and a loose top knot to match. While your bob haircut may not be long enough for a complete bun, that doesn’t mean you can’t do one at all! Gather the top half of your hair into a half bun and you’re golden. This hairstyle is so easy, you could do it in your sleep. Gather the top half of your hair into a ponytail and create a loose braid. 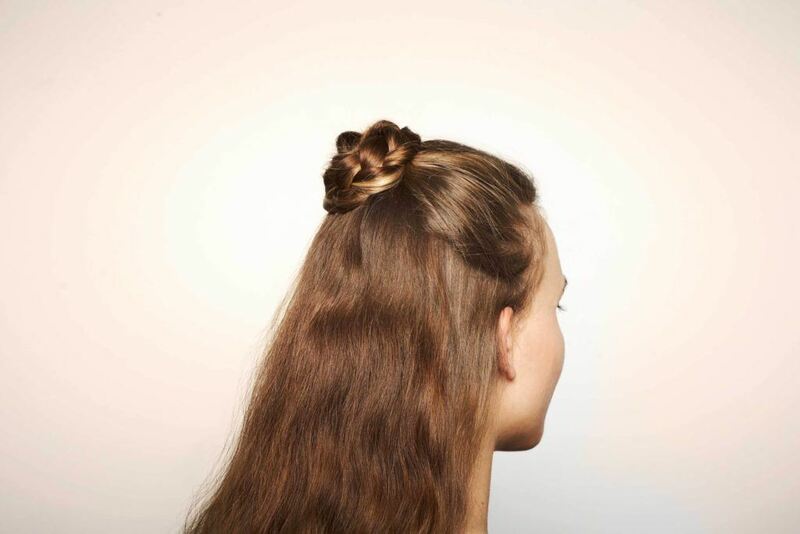 Secure the end of the braid by backcombing and wrap it around into a bun and done! The street style set knows this best: To get captured by the photographers you have to be wearing the latest trends from head to toe with your own unique spin on the look. 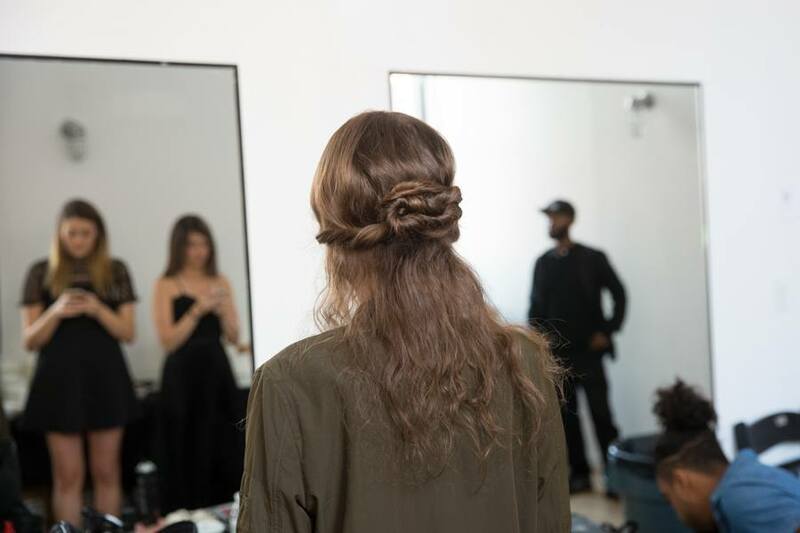 During NYFW season, head out with your idea of the half up bun. You can start with this bun style above and pair it up with a pair of über stylish frames. Since athleisure attire is such a big thing these days, why not complete the look with a hairstyle to match? Wear this sporty half up bun to the gym or out to hang with the girls. Add braid or hair charms to your braids and on your bun for a simple update. Growing tired of your ombré style? Don’t give up just yet. Try new styles to make the color feel fresh while you think of your new look. 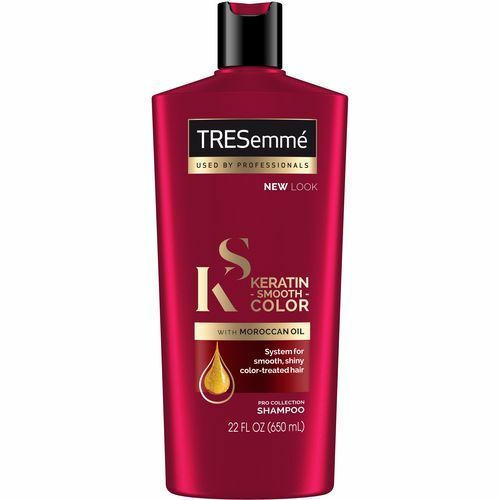 Add TRESemmé Keratin Smooth Color Shampoo and Conditioner to see your ombre silky smooth and vibrant. This season, have fun with whatever hair color you decided to try. Play with different hairstyle trends like this donut bun-inspired half bun hairstyle. 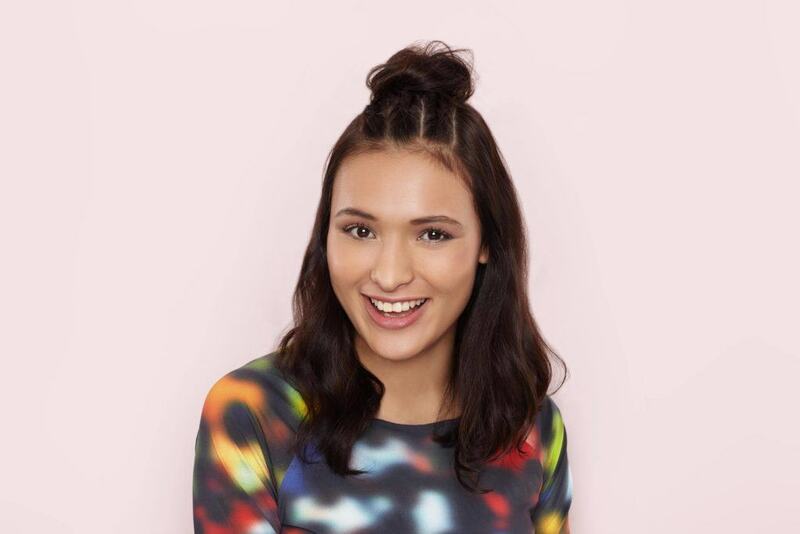 Space buns are back and it’s all about wearing looks that don’t seem childish. 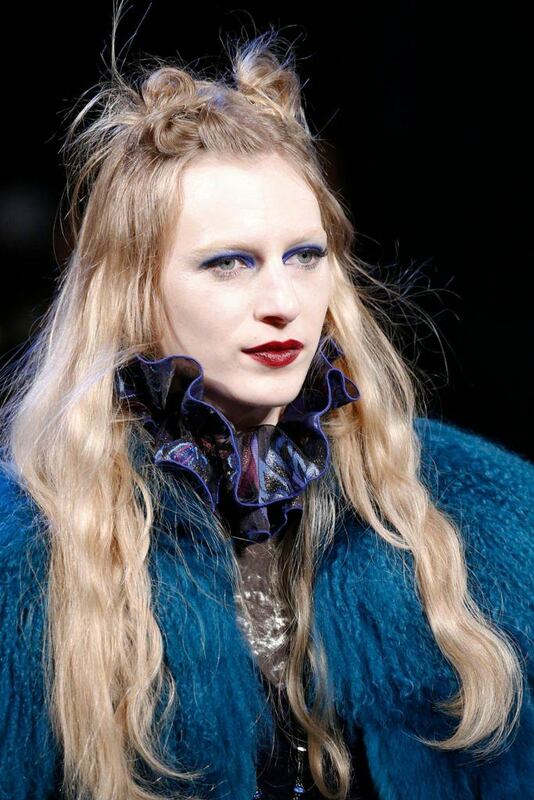 We love the mature look and feel of this undone space bun half up style from the runway. Steal a look from the runways and bring it to real life. This romantic half up bun is perfect for date night or fancy occasions. 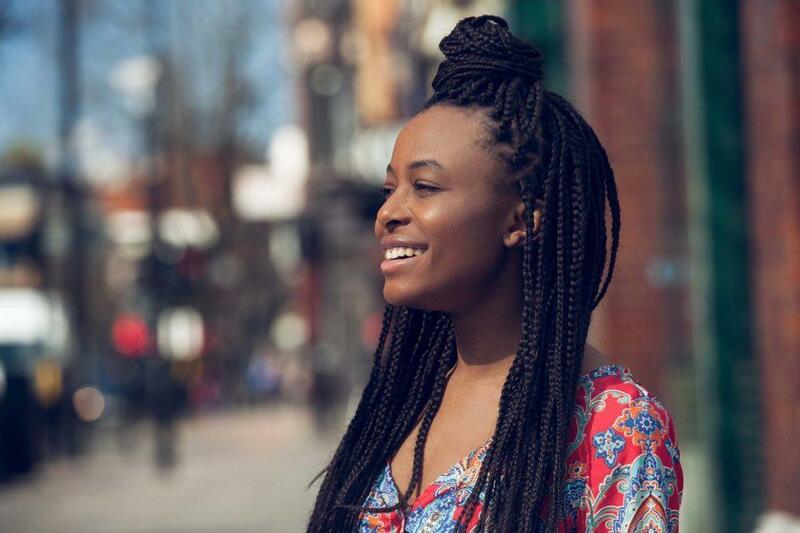 Box braids are one of our favorite protective hairstyles. There are so many styles you can create with the look. 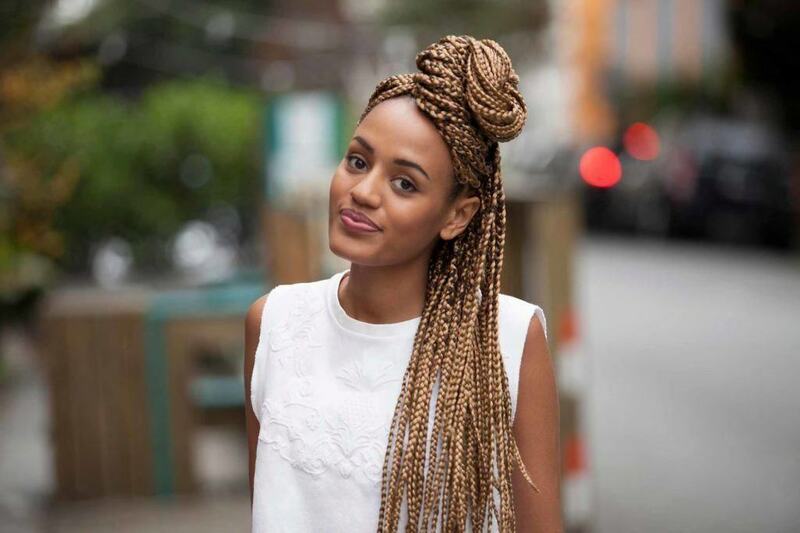 Try this coiled half bun style on your box braids for a stylish update. Don’t want a bun everyone else has? Try something different. 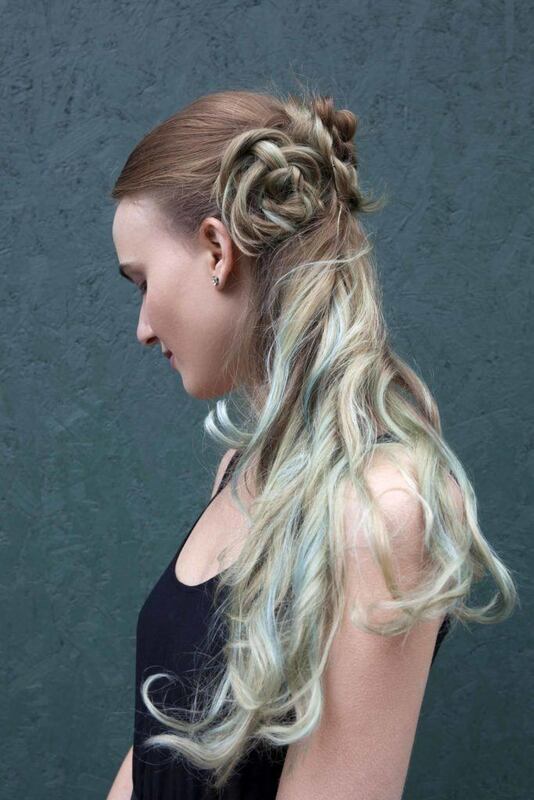 We love this double French braid bun half up style. Women with extremely sleek and silky hair often have difficulty creating styles with a messy texture. The trick to creating this look is dry shampoo (to soak up any oil) and a comb. 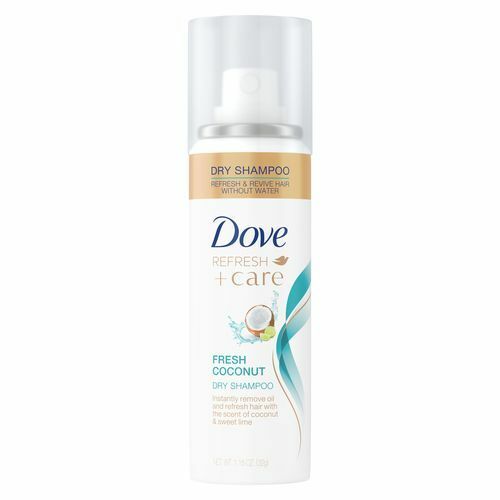 Use Dove Refresh+Care Fresh Coconut Dry Shampoo and a comb to tease your hair by backcombing. Finish by setting with a hairspray. Looking for a simple style for busy mornings? You can create this disheveled half up bun on the fly. click here for our French braid bun tutorial. 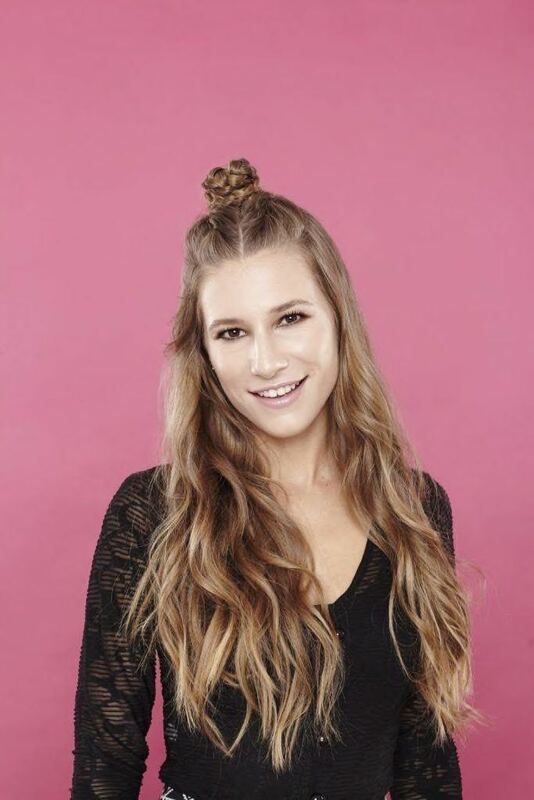 How I Care for My Hair After Wearing Extensions: All of My Tips and Tricks!